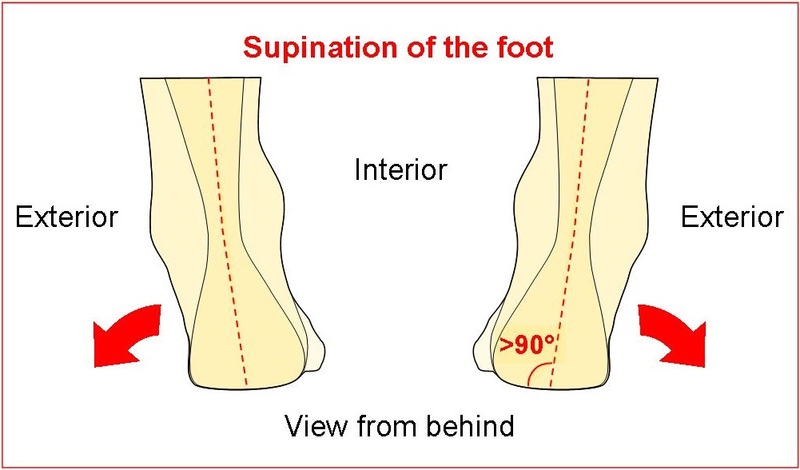 Our pronator heels correct the supination of the foot. 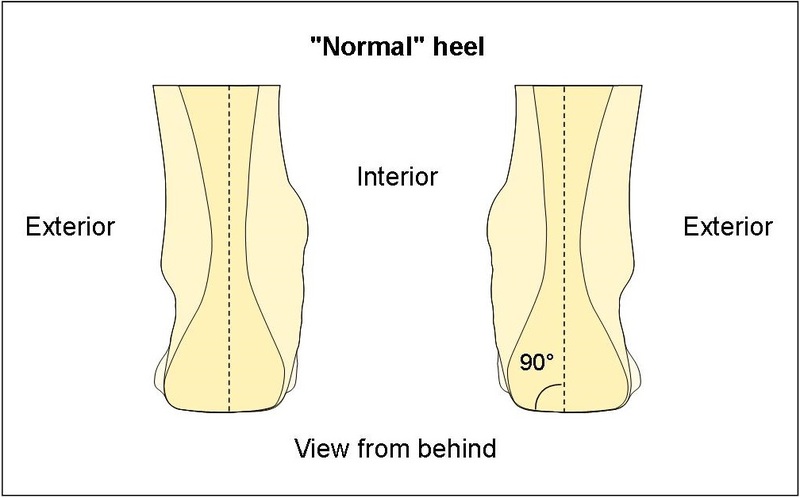 The adjustment element places the heel on an incline of 6 mm to straighten it up. 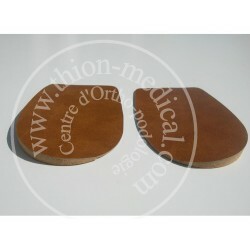 The pronator heels are made of agglomerated cork and leather board. 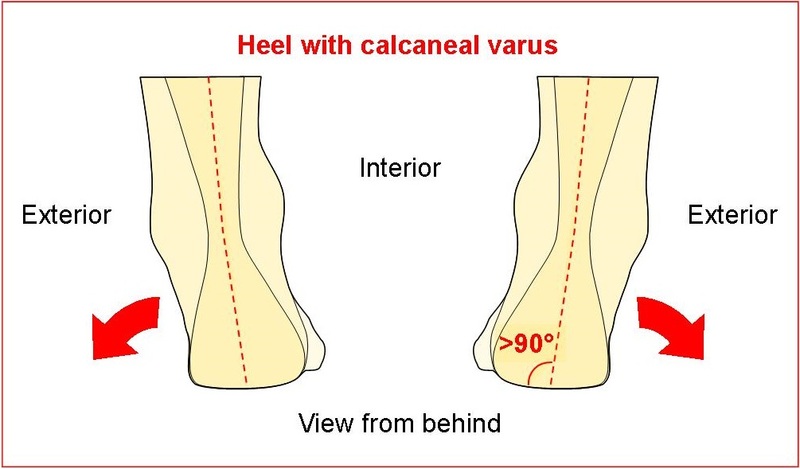 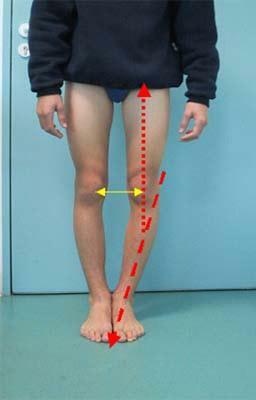 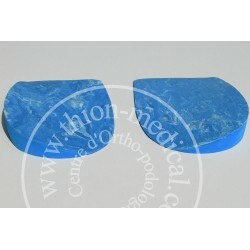 They are also recommended for calcaneal varus and the genu varum. 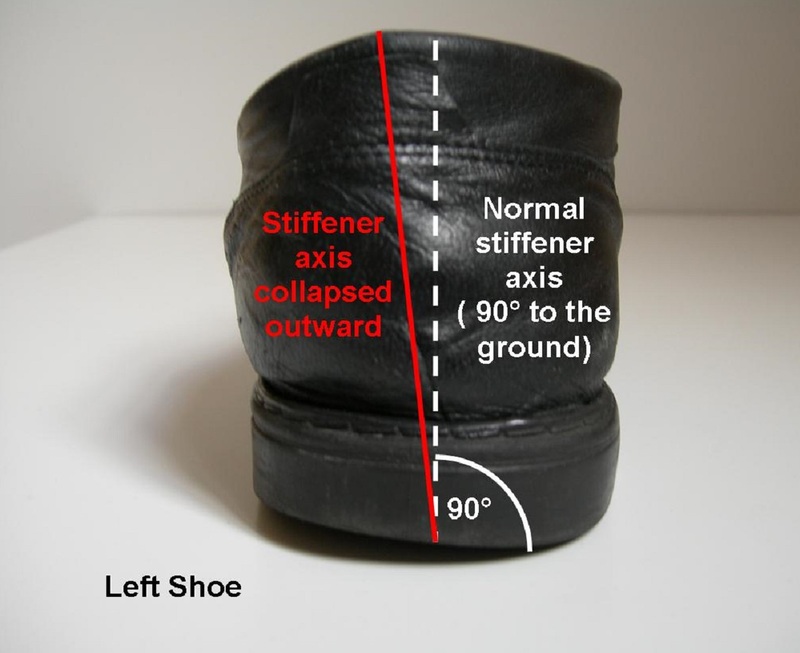 They stick with their double sided tape in all shoes.